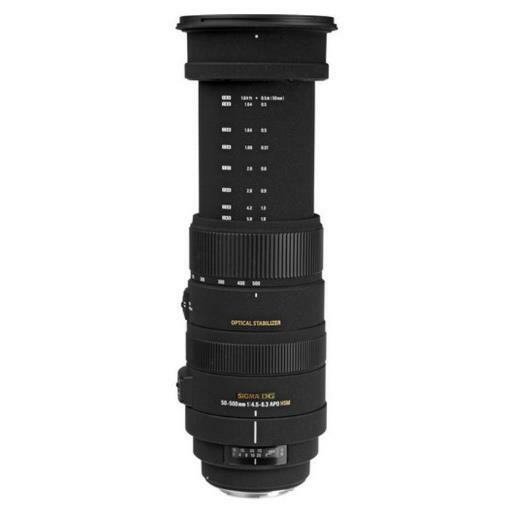 This ultra telephoto zoom lens covers a standard range of focal lengths from 50mm to 500mm ultra telephoto range. 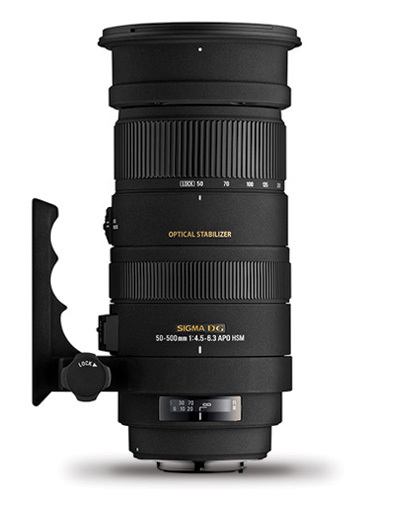 This lens is equipped with Sigma's unique OS (Optical Stabilizer) function. 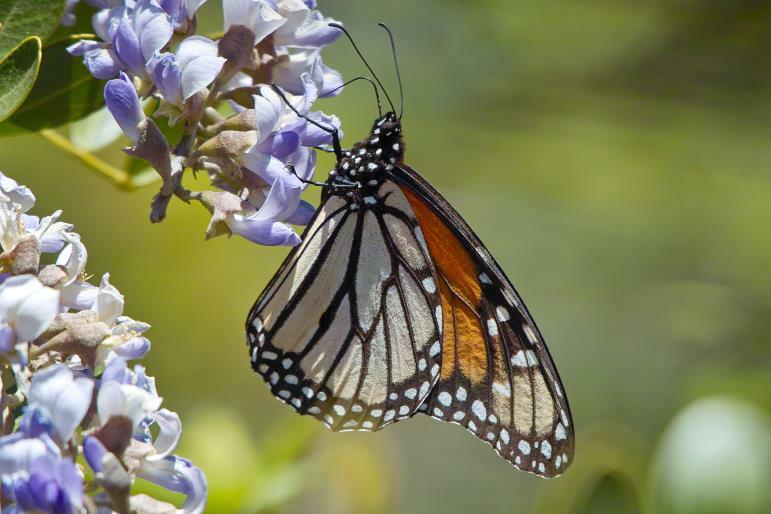 This system enables hand held photography for many types of subjects such as motor sports, air planes, macro and wildlife. 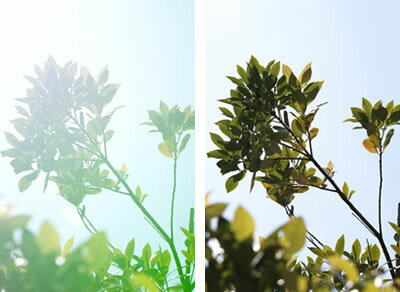 Four SLD (Special Low Dispersion) glass elements provide excellent correction of color aberration throughout the entire zoom range. Incorporation of HSM (Hyper Sonic Motor) ensures quiet and high speed AF, while allowing full-time manual focus override. 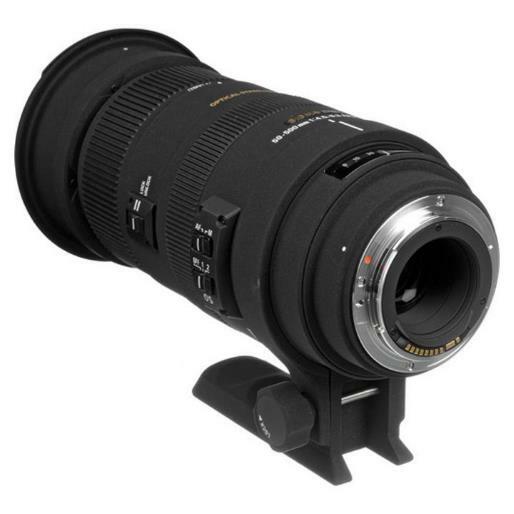 The addition of the optional APO TELE CONVERTER produces a 1000mm ultra telephoto zoom lens. 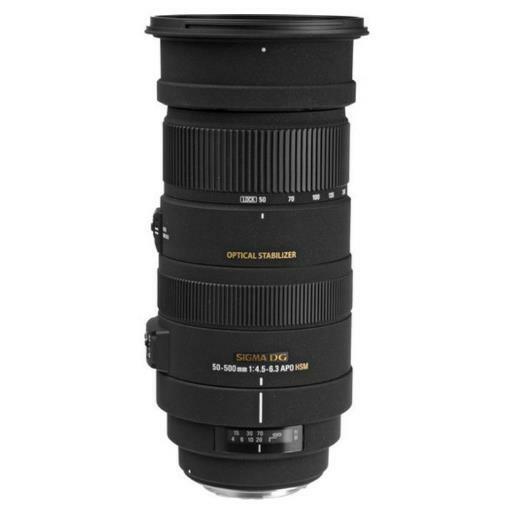 This lens is ideal for many types of photography such as motor sport, air planes, macro and wildlife. By rotating the zoom ring, it is possible to change the focal length easily from a standard focal length to an ultra telephoto range. This lens has an equivalent angle of view of a 75-750mm lens * when used on digital cameras with APS-C size image sensors. ※ The angle of view varies depending on which camera the lens is mounted on. 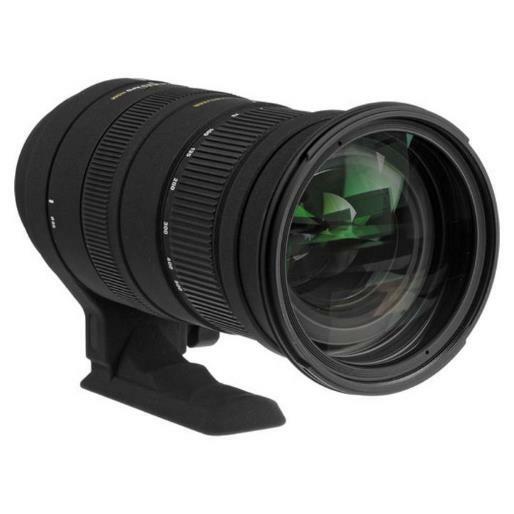 This lens has a maximum magnification of 1:3.1 (at the focal length of 200mm). 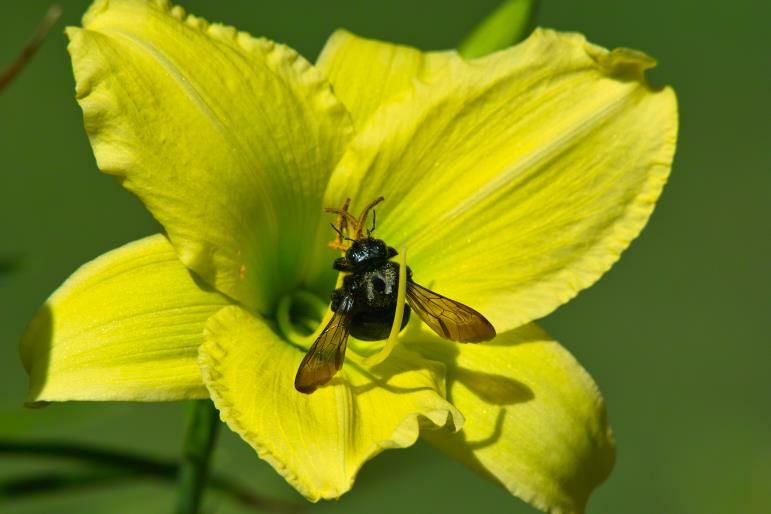 It enables photographers to get close up to small subjects and eliminate distracting parts of larger subjects. The rear focus mechanism and HSM (Hyper Sonic Motor) ensures quiet and high speed AF as well as full time manual focus capability. * AF will not function if the Sony and Pentax camera bodies do not support HSM. 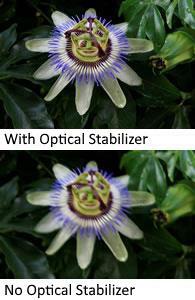 The lens is equipped with Sigma's own unique OS (Optical Stabilizer) function. 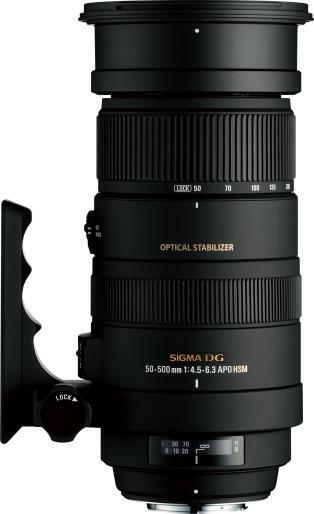 This lens incorporates an OS system which offers superior stabilization, ensuring excellent quality results even when using the lens handheld. 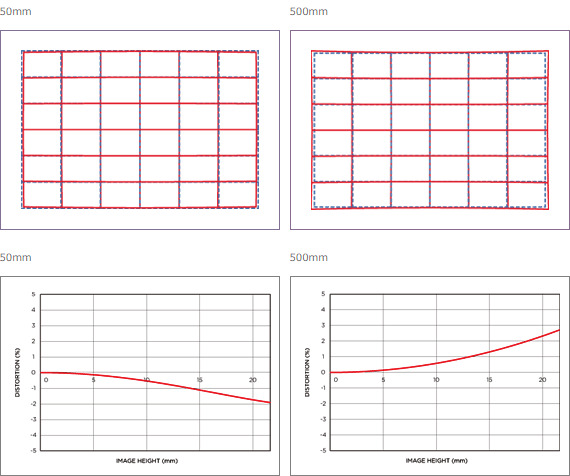 Mode 1 is ideal for general photography and Mode 2 is designed for panning subjects such as racing cars. For Sony and Pentax mount, the built-in OS function of this lens can be used even if the camera body is equipped with an anti-shake function. As compensation for camera shake is visible in the view finder, the photographer can easily check for accurate focus and ensure there is no subject movement. * This lens cannot be used with film SLR cameras with the exception of the Nikon F6 and Canon EOS-1v. 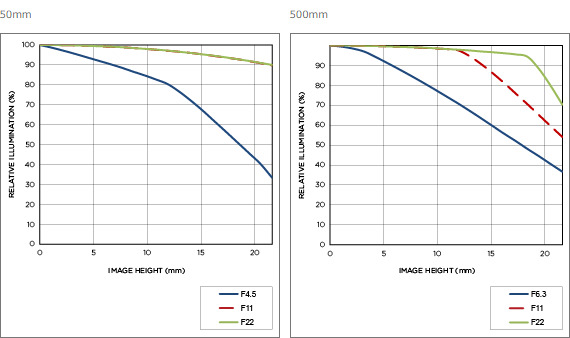 The addition of the optical 1.4x EX DG APO or 2x EX DG APO Tele Converters produce a 70-700mm F6.3-8.8 MF ultra-telephoto zoom lens or a 100-1000mm F9-12.6 MF ultra-telephoto zoom lens respectively. * The Pentax mount Tele Converter is not compatible with this particular lens. 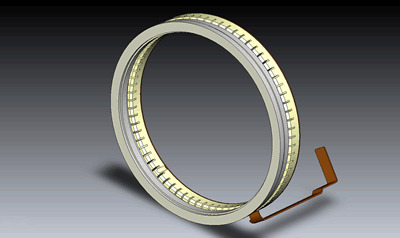 This lens features a Zoom Lock device to eliminate "Zoom Creep" when the lens is tilted down. When the lens is set to the 50mm focal length, it is remarkably compact and provides easy handling. A removable tripod socket (TS-31) is included, which is convenient for handheld photography. The Rear Focus mechanism makes it possible to use the custom bayonet "Petal-type Hood", which prevents extraneous light from degrading the image quality. 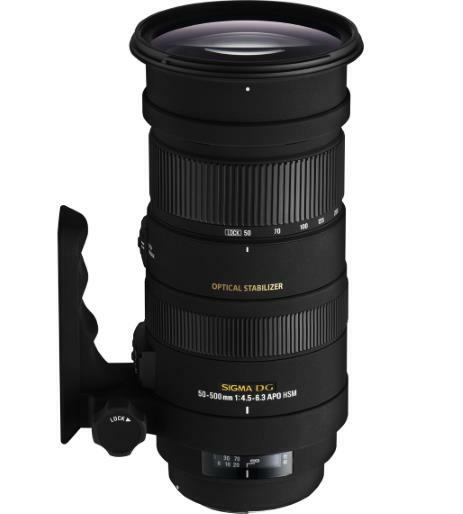 The filter size of this lens is Diameter 95mm and the lens is supplied with a step down ring enabling digital cameras with an APS-C size image sensor to use an Diameter 86mm filter. * It is not possible to use a Polarizing filter with the step down ring. If you attach a Polarizing filter, you may not be able to remove it from the lens again. This lens features four SLD (Special Low Dispersion) glass elements, providing excellent correction of color aberration throughout the entire zoom range. The super multi-layer coating reduces flare and ghosting and ensures high contrast images. This lens is equipped with a read focus system that minimizes fluctuation of aberration caused by focusing. 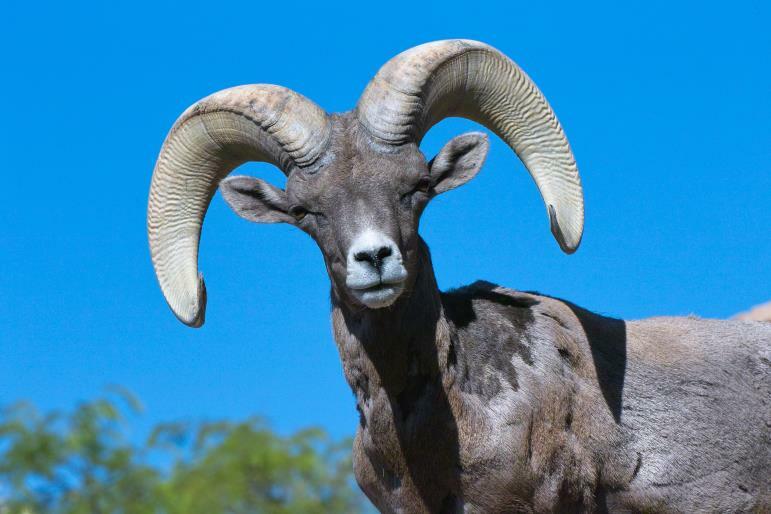 High image quality is assured throughout the entire zoom range. *The Pentax mount Tele Converter cannot be used with this particular lens. *It is not possible to use a Polarizing filter with the step down ring. If you attach a Polarizing filter, you may not be able to remove it from the lens again. *Nikon and Pentax mounts do not have an aperture ring. Some functions may not work depending on the camera model. *For Nikon and Canon mounts, Optical Stabilizer (OS) function will not work with film SLR cameras except Nikon F6 and Canon EOS-1V. *For Pentax and Sony mounts, it is not possible to use the AF and the built-in OS function of this lens when attaching it to film SLR cameras as well as Pentax *ist series and K100D. *When using the OS function of a lens with a camera which incorporates a stabilizer unit, please turn the camera’s stabilizer unit off.